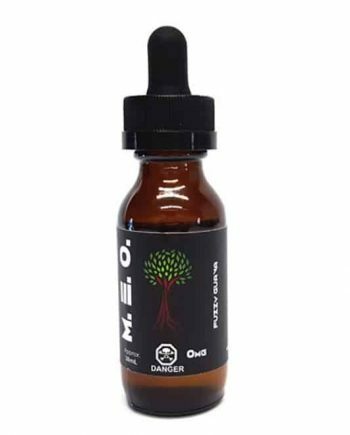 New to Canada, YOGI Eliquids is an American eliquid line, that has quickly become a top seller throughout California. 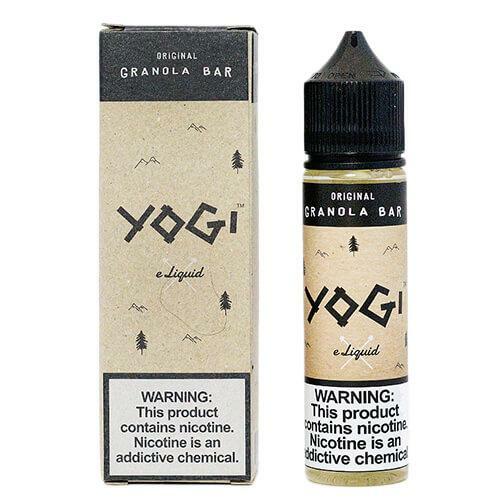 The Yogi Granola Bar line takes vaping back to it’s roots, with simple, well-crafted flavour profiles. Yogi Granola Bar line uses a secret granola bar base, that will bring you back to your childhood cafeteria. 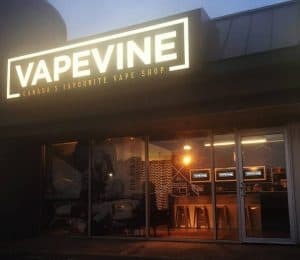 These two all-day friendly dessert flavours are well priced and cater to both the beginner vaper, and the flavour connoisseur, by taking basic flavour profiles, and crafting them just right. ORIGINAL GRANOLA BAR – A scarily spot-on Granola Bar! This Granola Bar features a well-crafted mix of oatmeal and chocolate on the inhale, followed by light oats and marshmallows on the exhale. PEANUT BUTTER BANANA GRANOLA BAR –Voted Best Peanut Butter Vape for eliquid.com! 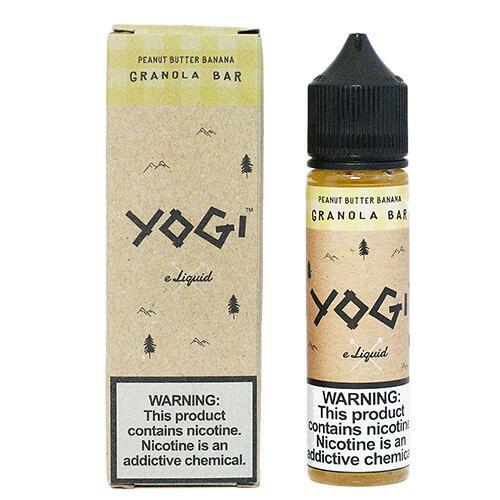 This Peanut Butter Banana vape features a surge of Peanut Butter with a light Banana at first inhale, followed by the chocolatey, oatey, marshmallow granola bar finish Yogi has become known for. Comes in: 60ml bottles. 0mg, 3mg and 6mg of Nicotine. Peanut Butter Banana Granola Bar – Voted Best Peanut Butter Vape for eliquid.com! 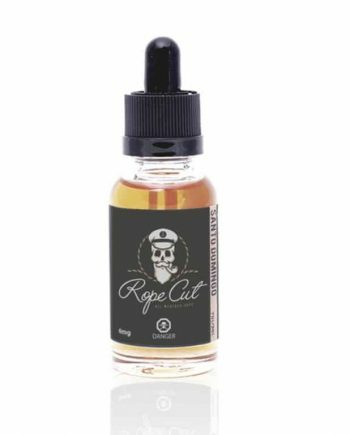 This Peanut Butter Banana vape features a surge of Peanut Butter with a light Banana at first inhale, followed by the chocolatey, oatey, marshmallow granola bar finish Yogi has become known for. Yogi Eliquids Granola Line uses a 70/30 VG/PG Blend.